The Accredited Buyer’s Representation (ABR) designation is awarded by the Real Estate Buyer’s Agent Council (REBAC) of the NATIONAL ASSOCIATION OF REALTORS (NAR). 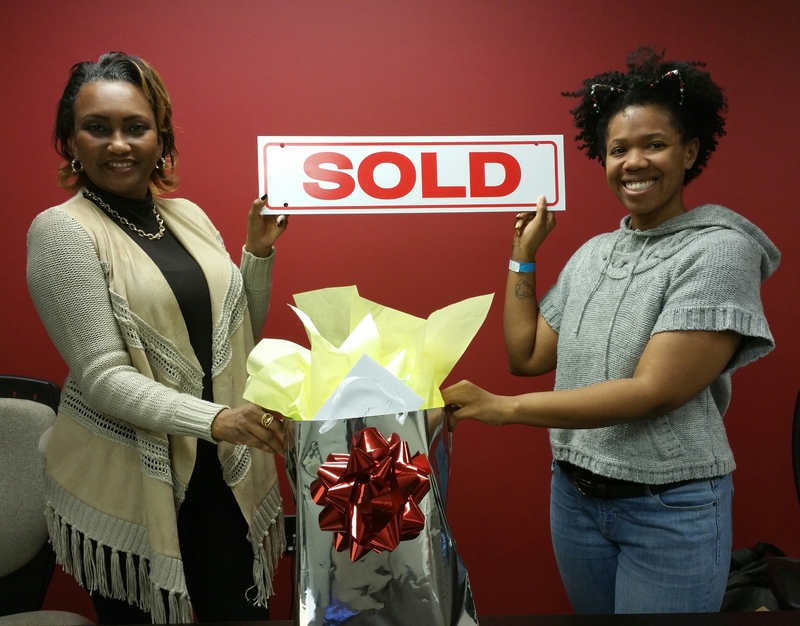 One of my specialties is representing the best interests of Detroit area buyers throughout the home buying process. My comprehensive, high-quality services can save you time and money, as well as make the experience more enjoyable and less stressful. If you're like most people, buying a home is the biggest investment you will ever make. So whether you're buying a starter home, your dream home or an investment property, why not take advantage of my experience as a local market expert for Metro Detroit to make the most informed decisions you can, every step of the way?